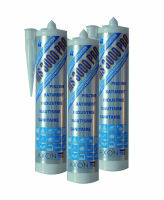 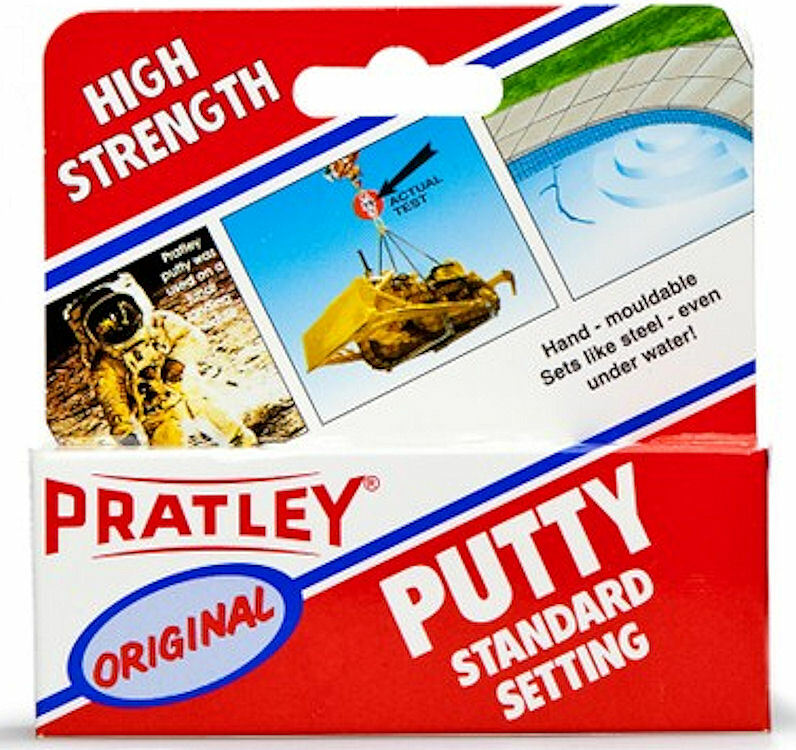 Pratley Putty is a two-pack, hand-mixable waterproof epoxy putty repair and bonding material which can be cured underwater. 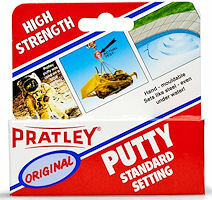 Pratley Putty is slightly water soluble and can be smoothed with a wet finger. 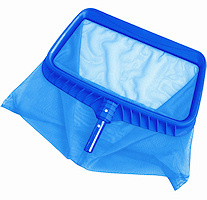 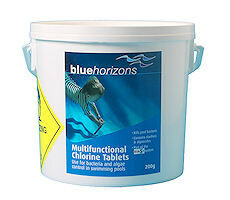 Ideal for underwater use and has also been to the moon.